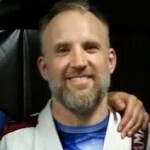 Guillaume Huni started training Jiu-Jitsu in 2001 in Paris, France under Brazilian instructor Orlandivo jr of Alliance Jiu-Jitsu. He spent 3 months training and competing in Brazil and has also trained all over the world. 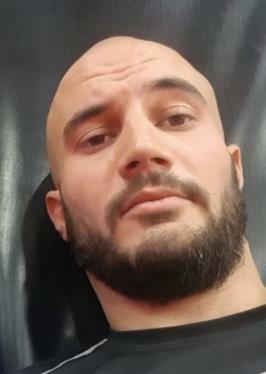 He has been living in Serbia for the past 12 years. 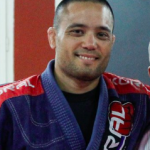 After receiving his blue and purple belts in France, he moved to Serbia and trained at Zerjal Team under Master Jovan Zerjal (3rd degree black belt under BJJ legend Fernando Pinduka). 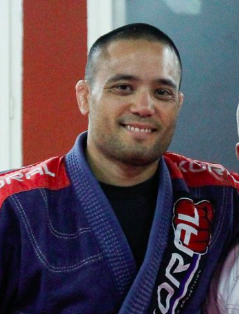 Master Zerjal is one of the pioneers of BJJ in Europe, being number 5 in the list of first BJJ black belts in Europe. Guillaume received his brown and black belts under Master Zerjal. Guillaume is half French, half Filipino and lives in Belgrade, Serbia with his Serbian wife and their daughter. He considers himself a citizen of the world as he spent his childhood in the Philippines, France and the UK. As a working professional, he spent time in Spain, Morocco, France, Egypt, Romania and Serbia working in the real estate industry. 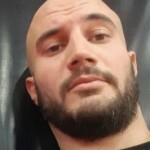 He is the owner and editor of the BJJ news and community website BJJ Eastern Europe (www.bjjee.com). His daytime job is marketing director/ head of enrollment at Belgrade Metropolitan University. He speaks fluent French, English, Serbian and Filipino and also speaks a bit of Portuguese & Spanish. 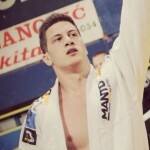 Branko Simonovic started training judo from 10 years old in Jagodina, Serbia. He won medals in all tournaments in Serbia until 16 years old. 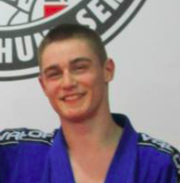 After that, he continued with judo in Belgium at JC Samurai Eindhout under Pauwels Family in the best club in the province of Antwerpen. He won medals at prestigious tournaments in Belgium and the Netherlands: Open Lommel, Gent Open, Open Bree, Geleen Open, St.Truiden open, Hasselt Open …. 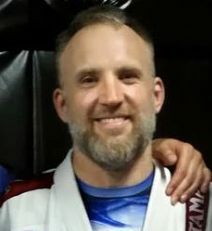 Team Vlanders champions three years in a raw..Before the end of his career, he won tournament in Bosnia – Memorial Rajko Kusic, 3 rd in championship. 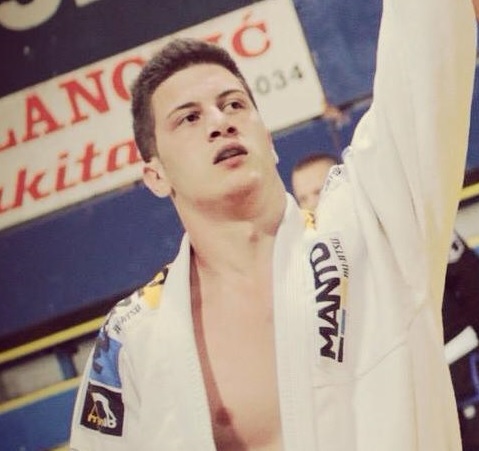 In 2012, he begins training BJJ and won: at white belt 3 rd place Sebian Open 2 nd place Serbian cup, blue belt 3 rd place Eastern Europe Zagreb Open, 1st place Serbian cup, 1 st place Open Macedonian in Skopje, 3rd place IBJJF European championship 2018.